On January 27th, 2017 the Department of Asian Studies will be hosting our annual Lunar New Year Celebration! Come to the Asian Centre and participate in fun activities that will celebrate the cultures of China and Korea. 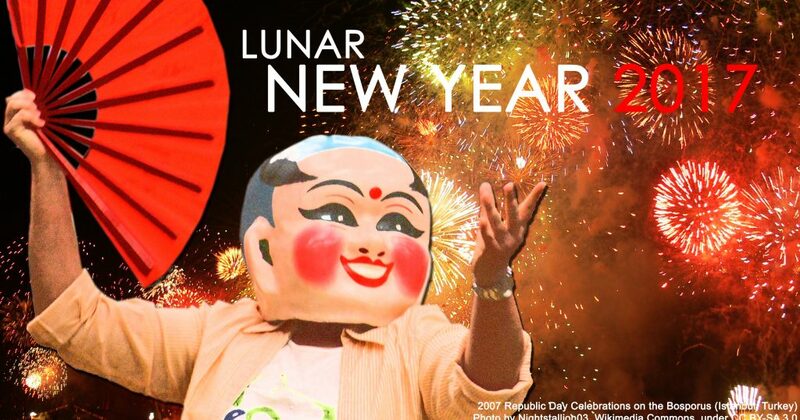 Celebrate Lunar New Year with Cultural Activities, Games, Snacks, and Prizes!